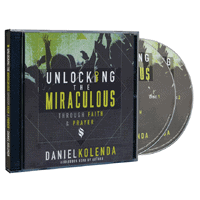 You can get a free CD titled “Unlocking the Miraculou” so make sure to get one right away. Follow our link, click on Get Offer button and then fill up the form with your details and they will deliver it to you. Click on “GET IT HERE” button and then follow instructions given above to get your free CD.